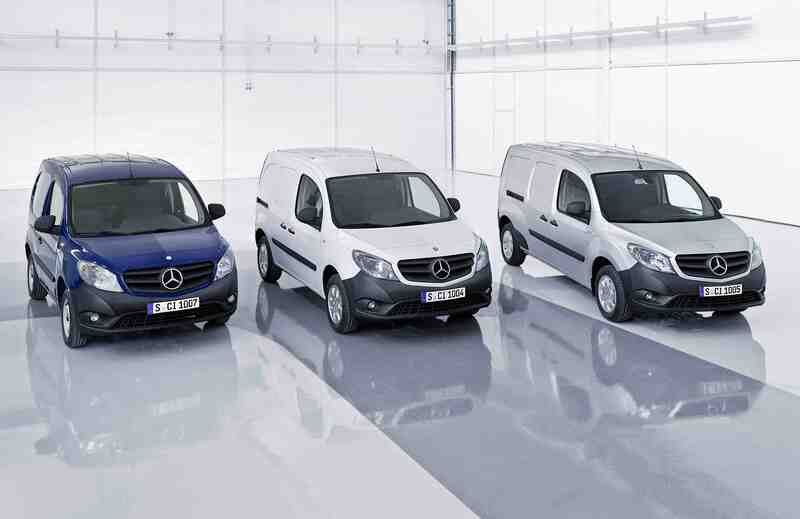 The new Mercedes-Benz Citan light van range, the company’s first venture into the sector since the demise of the Vaneo seven years ago, is to go on sale in the UK from January next year, three months after its launch in mainland Europe. 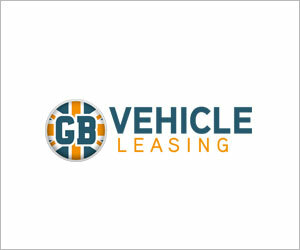 The launch schedule was confirmed by the head of the company’s van division, Volker Mornhinweg, on the eve of the Amsterdam commercial vehicle show. The Citan, developed jointly with Renault and to be built at the French partner’s Maubeuge plant in northern France near the Belgian border, will come in three wheelbases, five body configurations and gross weights of up to 2.2 tonnes. The largest versions will thus overlap slightly with the mid-size Vito range but will provide Mercedes-Benz “with the full family of vans” ranging from the smallest, Renault Kangoo-sized Citan up to the largest long-wheelbase Sprinter and 6-8 tonnes Vario models, said Mornhinweg. Renault’s versions of the vans, expected to be the next-generation Kangoo, will enter Europe’s light van market – one of the few sectors currently enjoying robust growth – shortly after the Citan. Comprehensive details of the structure of the Renault range have yet to emerge, however. The Citan itself (the name is a combination of “City” and “Titan”) represents substantially more than badge engineering, with considerable body panel and dynamic behaviour engineering changes as well as what Mornhinweg described as “enhancements” of the Renault-produced engine range to include a Mercedes’ “BlueEFFICIENCY” low fuel consumption petrol-engined variant including engine start/stop and low rolling resistance tyres. “We want it to look and, in driving, to feel like a Mercedes,” he told BCM. The Citan is the first product of a broad collaboration agreement and minor share-swap between the German and French companies signed in 2010 and which some industry observers expect to result in further jointly-engineered and produced projects. Mercedes-Benz has been sharply expanding its own van production capacity around the world during the past few years. Five- or six-speed manual gearboxes. 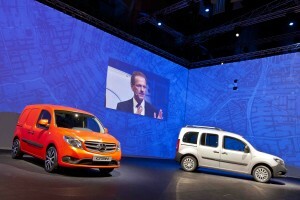 With the Citan not due to be unveiled to the public until the Hannover commercial vehicle show in the autumn (only media were given a sneak preview at Amsterdam), Mercedes executives declined today to give details of either fuel consumption or CO2 emissions. “But you can bet that they will be fully competitive,” said one engineer at the briefing. Service intervals will be up to 24,000 miles or two years. An all-electric version is under serious consideration, but tentative plans for LNG and propane gas models have been discarded due to projected lack of demand. 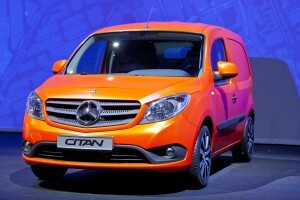 The Citan will also be launched with a wide range of individualisation options to suit specific functions. 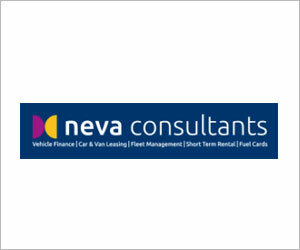 These include different partition systems, a folding front passenger seat to enlarge the load compartment, various door and window configurations, roof racks, carrier systems and load compartment tubs. They are also to be offered as integrated packages likely to lower purchase costs. Faced with finding new UK customers for a fiercely-competitive sector from which the company has been absent for some years, Steve Bridge, Mercedes-Benz UK’s Van Sales and Marketing Director, says Mercedes is well aware that comprehensive service and repair back-up for the individual traders, SMEs and urban delivery operators to which the Citan is mainly to appeal will be crucial. 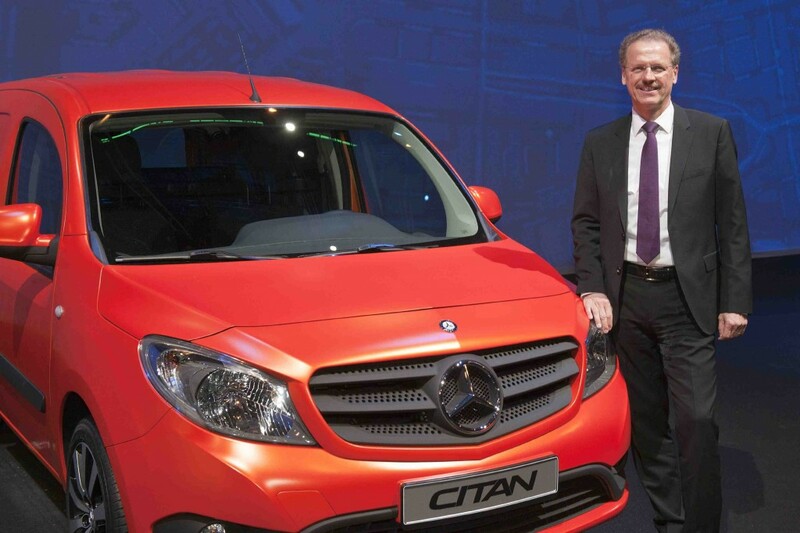 “We know it’s got to be 24/7 for the Citan and all that is already being put into process. Happily the basic infrastructure is already in place, because that is the way we operate for the larger vans. Bridge is setting, publicly at least, what seems like modest initial targets for early Citan sales in the UK- 4,000-5000 units in its first full year, in a light CV market currently running at around 65,000 units annually. But there are ambitions to double that by 2016, when Bridge expects the light van market to have risen further, to around 90,000 units a year. Executives refuse to supply details, but they insist that the Citan will not be priced significantly above its Peugeot group and Fiat rivals. The van market overall has been highly volatile in the UK as the battered economy has sought to recover from the banking crisis and subsequent recession; plunging by one-third in 2010, partially recovering last year to 260,153, up nearly 17 per cent, but dropping back again by nearly 15 per cent in the first quarter of this year amid renewed economic uncertainty. 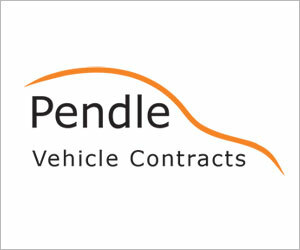 But the overall figures shroud growth within the light, car-derived van sector as tradesmen, other small businesses and the fast-expanding internet-based deliveries sector seek to compensate for soaring fuel prices and increasingly-restricted access to urban areas, insists Bridge. Mercedes, he says, wants to grab 4-5 per cent of the market. That may be small in percentage terms. But it would add a useful 35,000 extra units to the French production lines and play a sizeable role in Mornhinweg’s strategy to grow Mercedes’ total global business van sales from 265,000 last year to 400,000 by the end of 2015. A major upsurge in global population to 7bn, the majority now living in cities – half the population of the Netherlands lives on only 20 per cent of its land area, for example. In Germany alone, the number of internet transactions requiring urban deliveries has doubled in the past seven years and growth is continuing apace. Amazon Germany sold 2.8m products on just one day late last year. Yet environmental restrictions and business mileage reducing traffic congestion is restricting access to delivery vehicles.